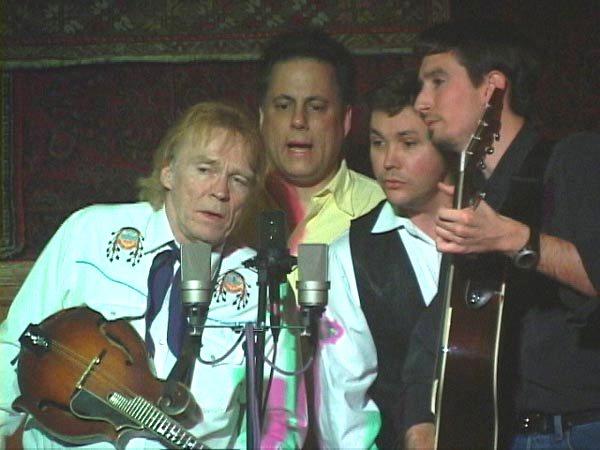 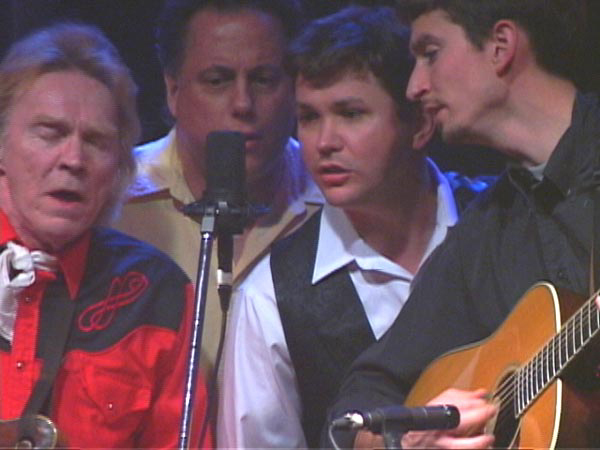 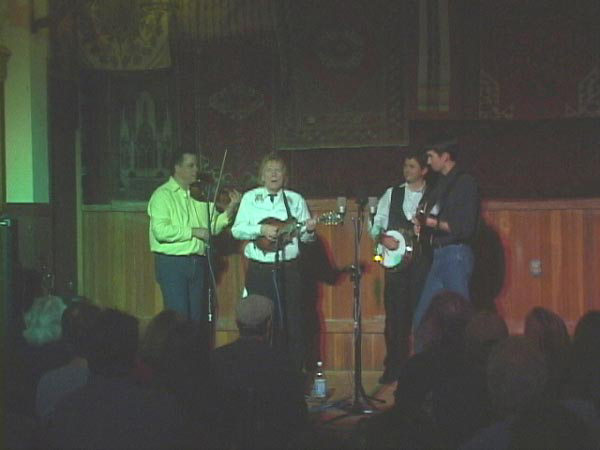 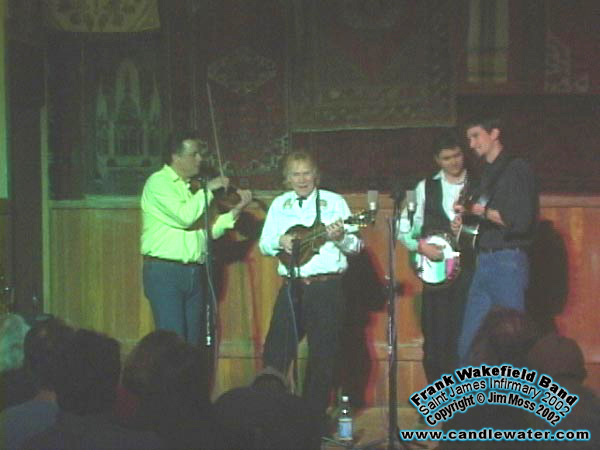 Left to right: Frank Wakefield, Jim Moss, Graham Murphy, Jeff Harris. 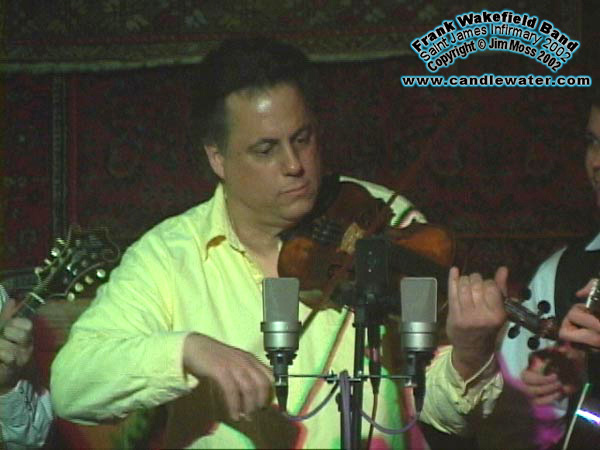 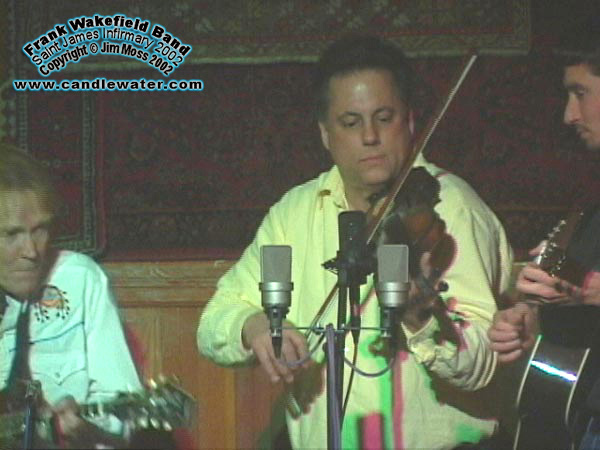 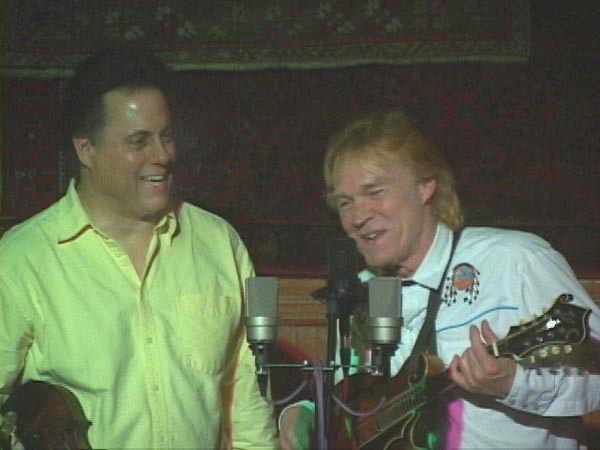 Left to right: Jim Moss, Frank Wakefield. 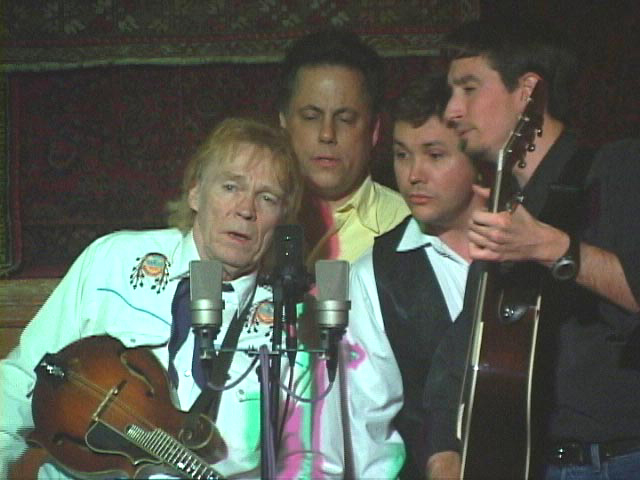 Left to right: Frank Wakefield, Jim Moss, Graham Murphy. 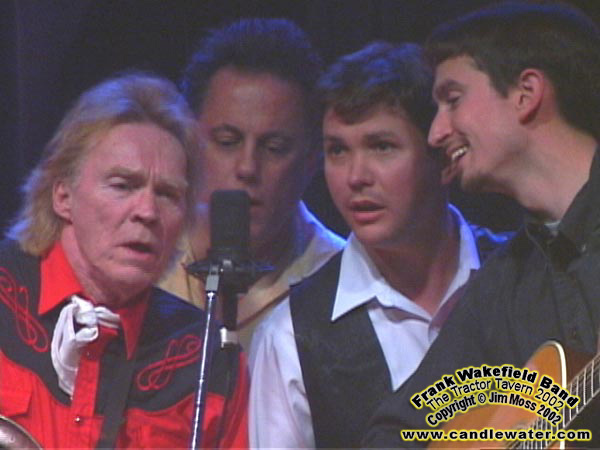 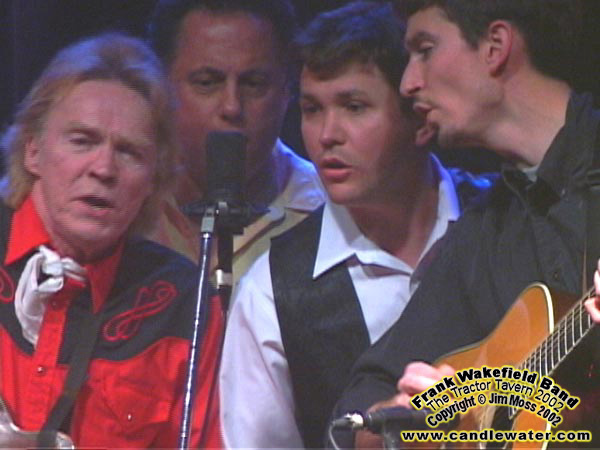 Left to right: Frank Wakefield, Jim Moss, Jeff Harris.